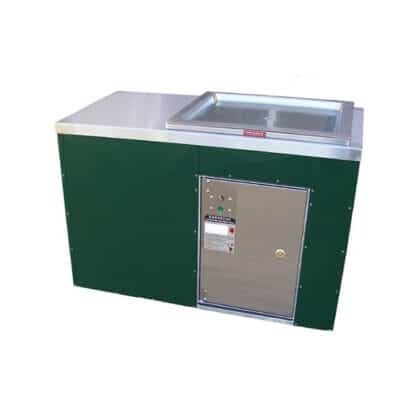 Compact cube style cabinet with one BBQ, ideal for small areas. 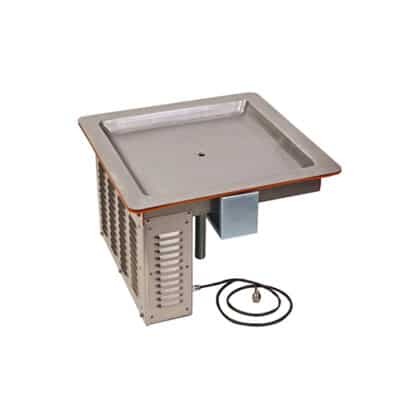 Also available in stainless steel & other colour options. 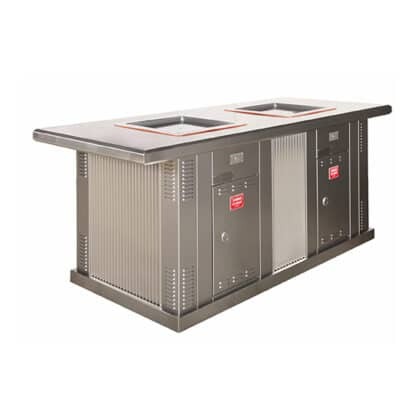 Disability Accessible Certified Double BBQ Cabinet with two electric hotplates, finished in custom clad colours or stainless steel. 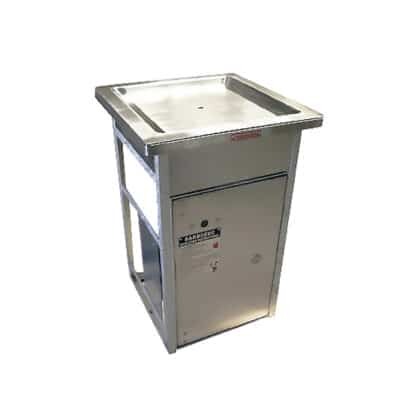 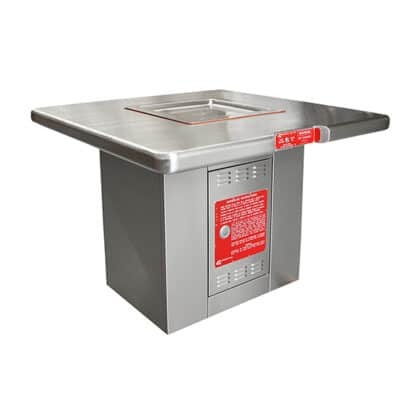 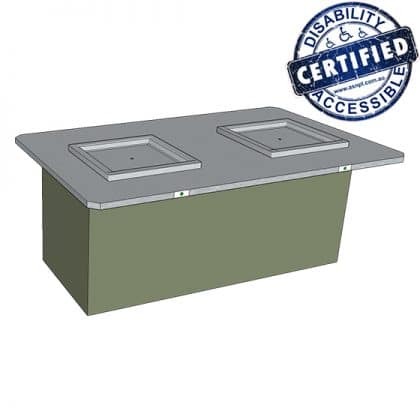 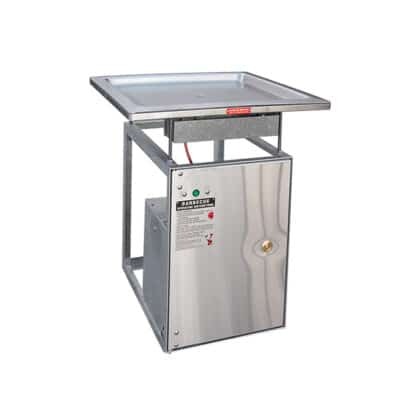 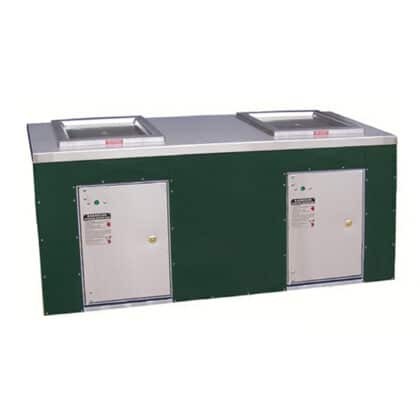 Disability Accessible Certified Single BBQ Cabinet with stainless steel benchtop & Queen size hotplate, available in custom clad colours or stainless steel. 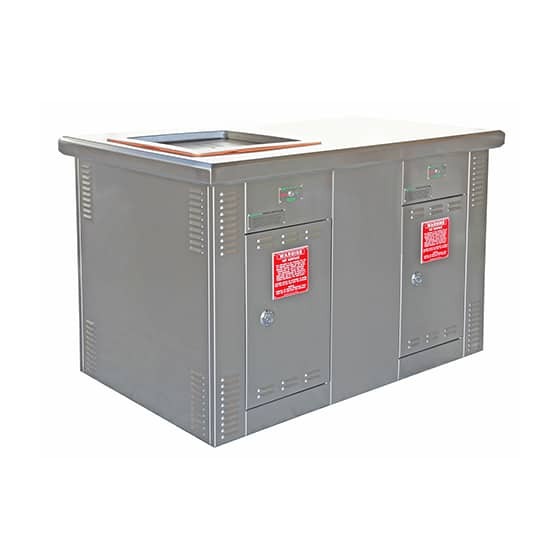 Electric operation only. 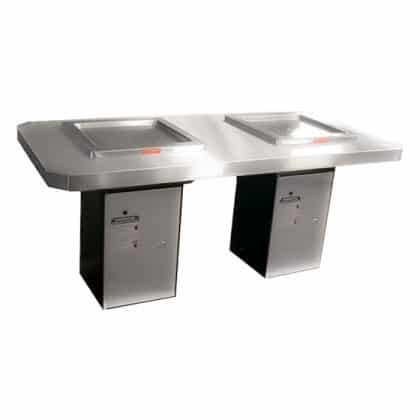 Double pedestal fitted with two electric BBQs. 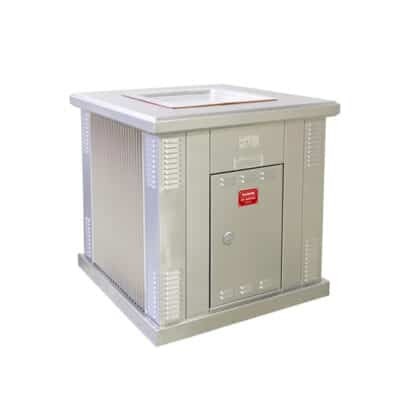 Single unit options also available. 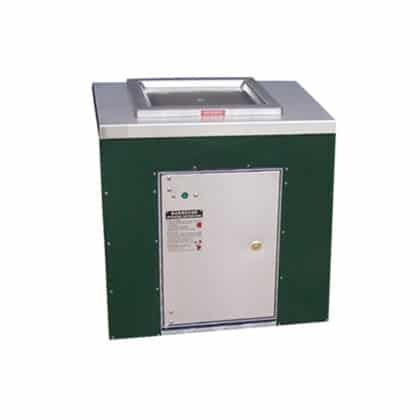 Electric operation only. 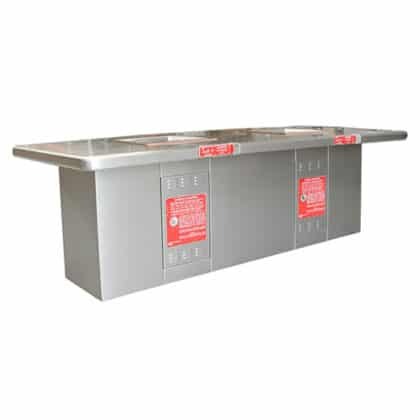 Stainless steel standalone double bench cabinet fitted with a single energy saving Greenplate® Inbench BBQ. 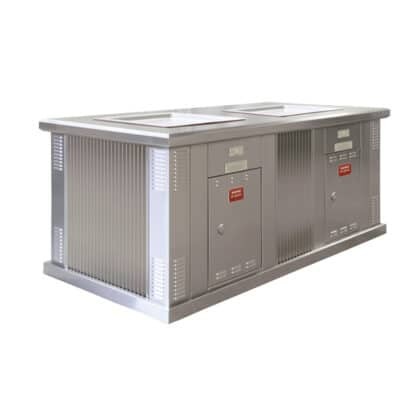 Stainless steel standalone double cabinet fitted with two energy saving Greenplate® Inbench BBQs. 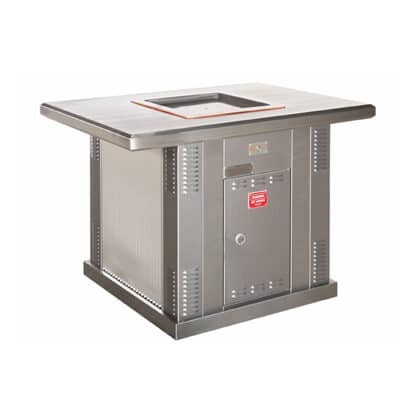 Stainless steel standalone double cabinet fitted with a single energy saving Greenplate® Inbench BBQ. 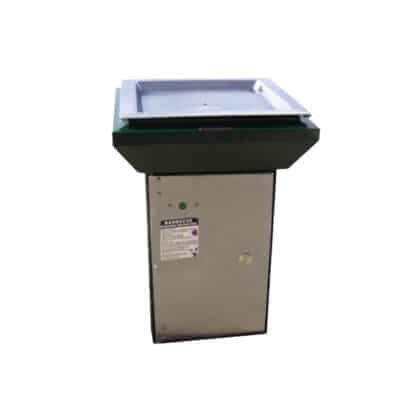 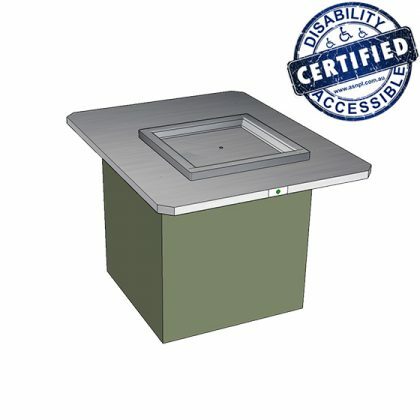 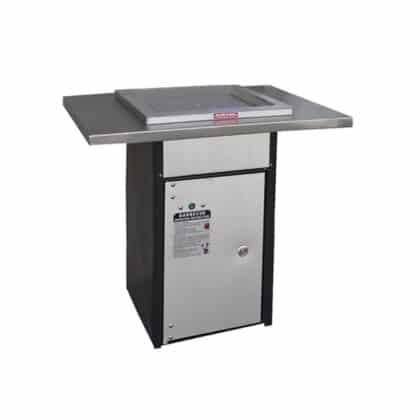 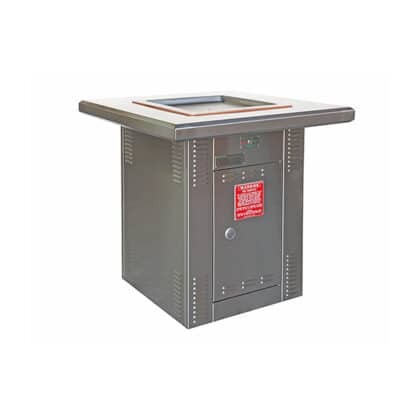 Equal Access designed stainless steel standalone pedestal fitted with a single energy efficient Greenplate® Inbench BBQ. Equal Access designed stainless steel standalone double bench cabinet fitted with two energy efficient Greenplate® Inbench BBQs.